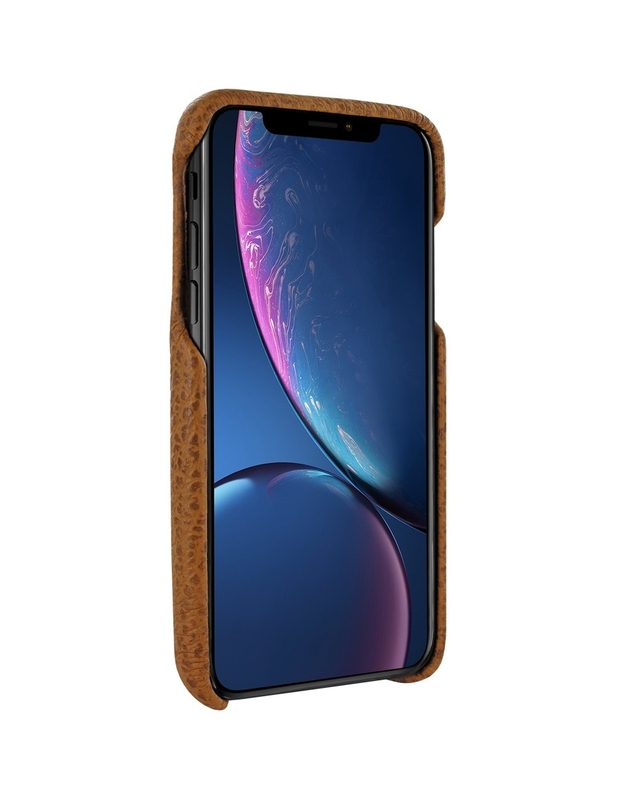 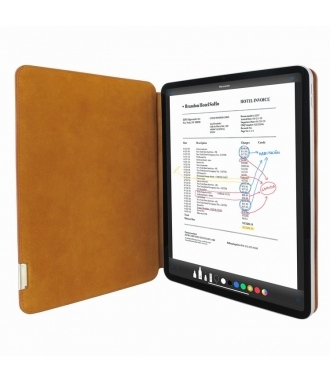 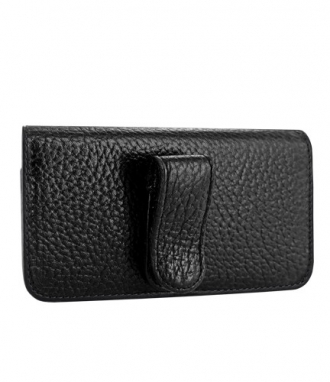 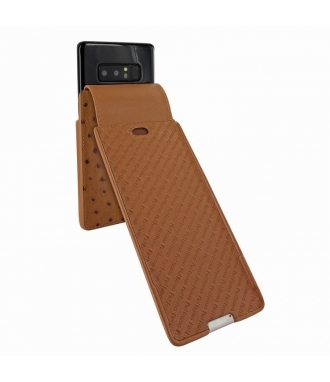 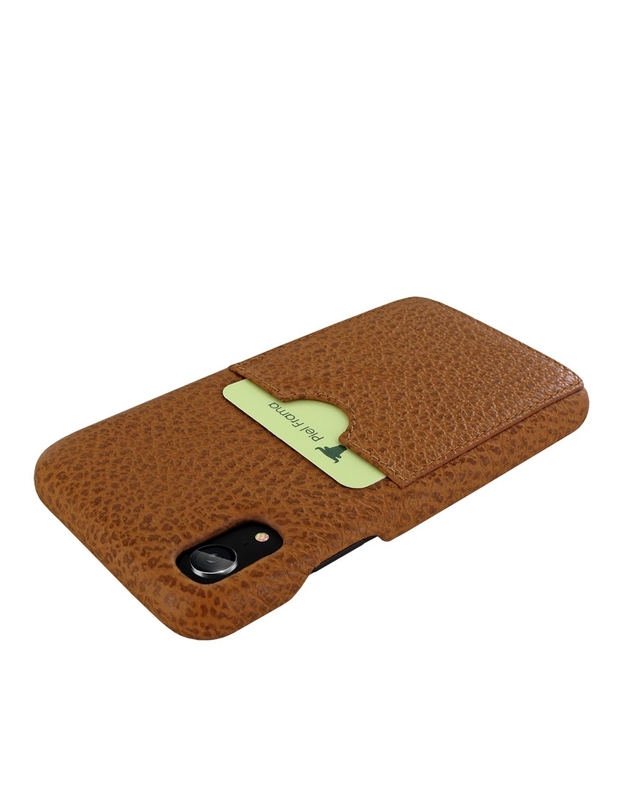 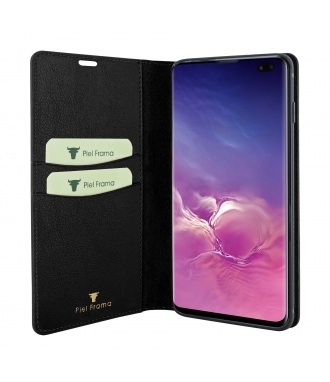 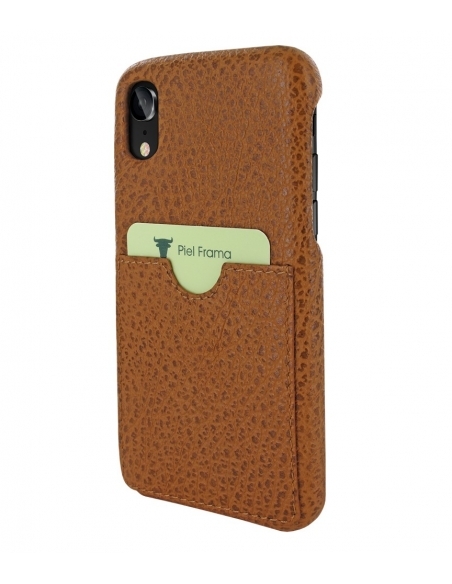 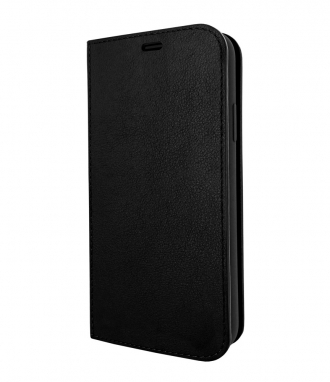 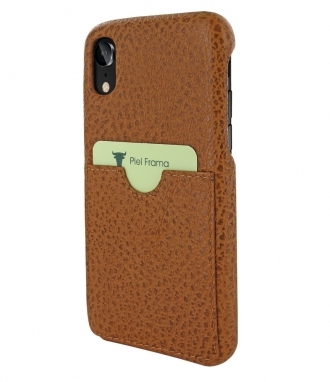 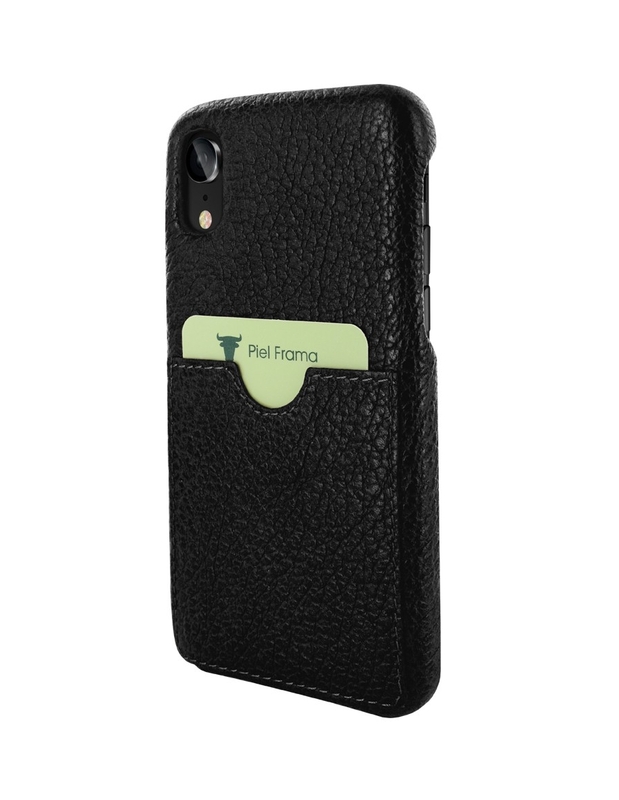 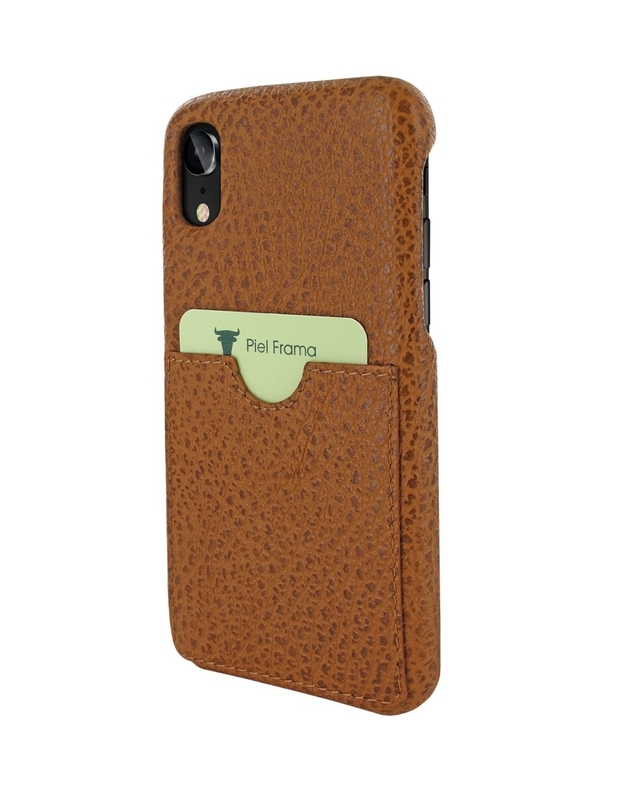 This wonderful Piel Frama FramaGrip case for iPhone 6 has been handmade by our experienced leather craftsmen in high quality calfskin-ostrich, passing strict quality controls during the whole manufacturing process. 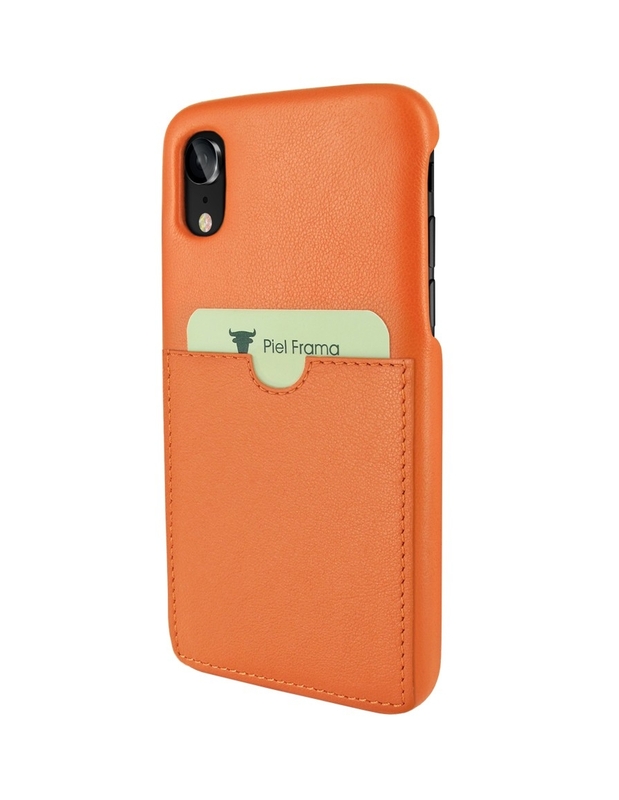 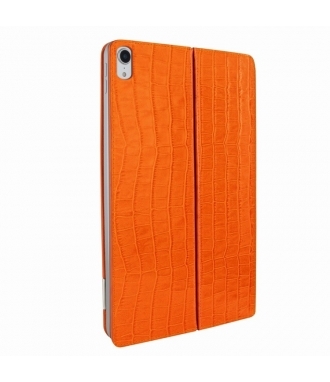 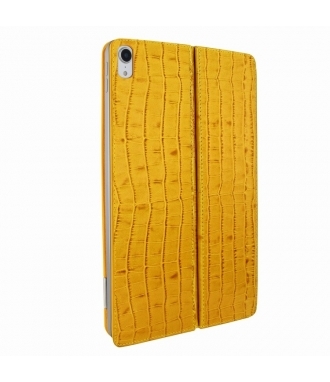 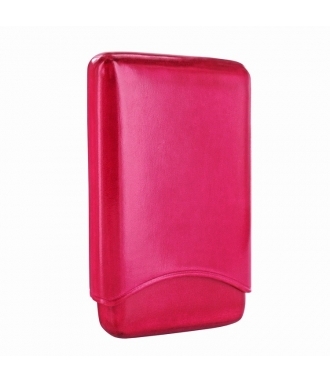 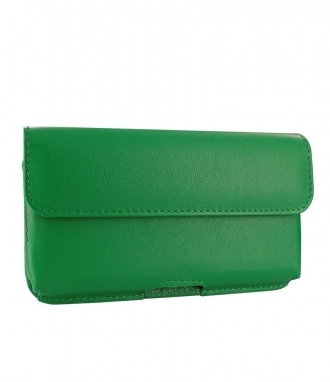 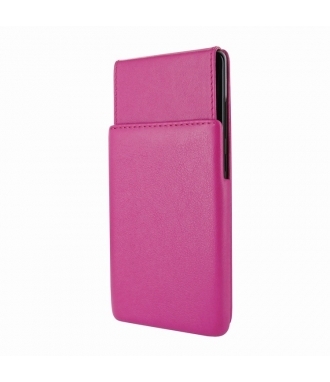 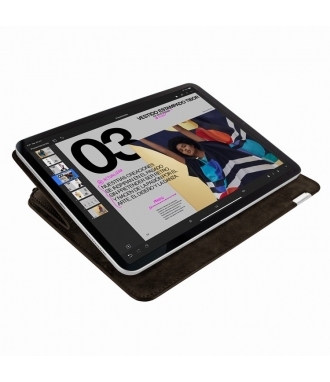 - Its inner thermoplastic polymer structure gives a high resistence and a perfect fitting to your iPhone 6. 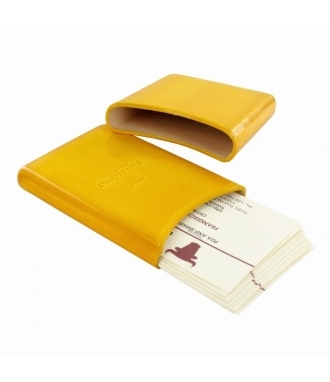 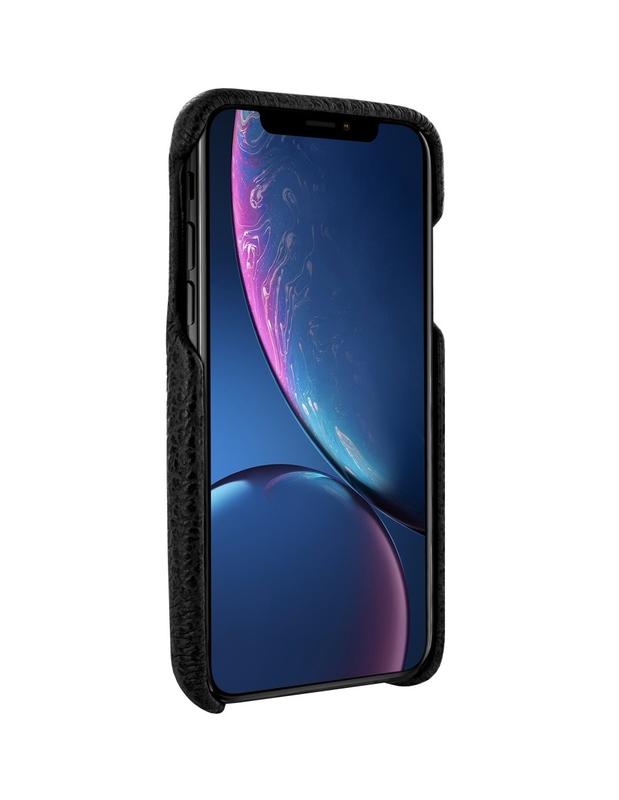 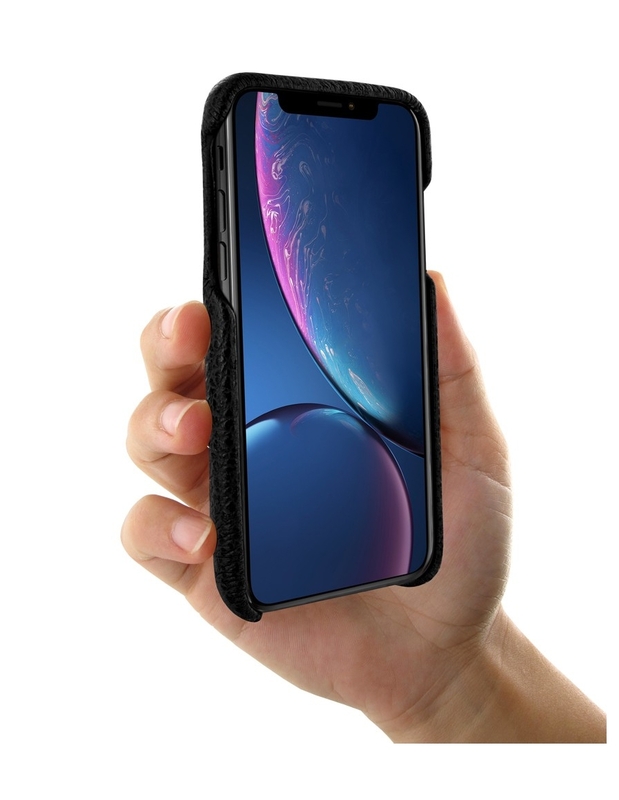 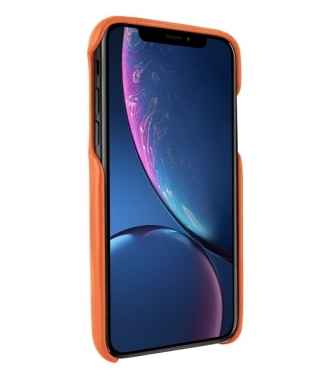 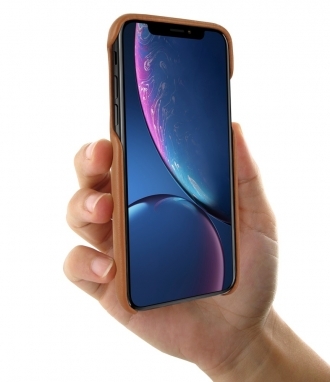 - This iPhone 6 case has an inner polypropylene structure. 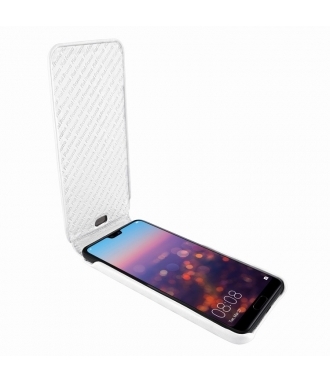 - Foamy material inside the case to enlarge the protection of the iPhone 6.